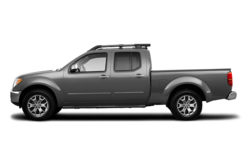 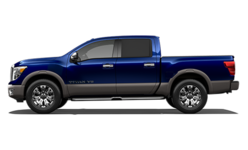 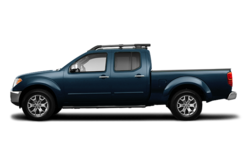 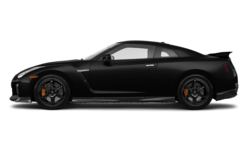 Stadium Nissan offers the best and most comprehensive inventory of Nissan vehicles. 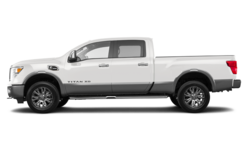 We have been serving the Calgary area for over 25 years and we continue to offer the best shopping experience for our customers. 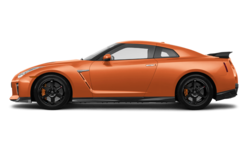 Nissan is on a roll! 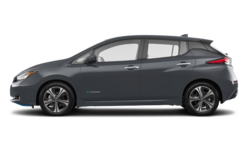 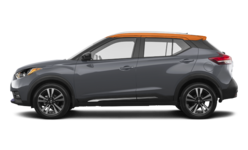 Every month, Nissan is setting new records for total vehicle sales as well as model sales as the automaker continues to unveil brand-new models that are sporty, fuel-efficient, fun to drive, spacious, comfortable and safe. 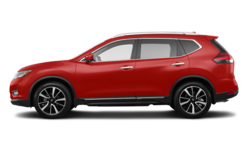 At Stadium Nissan, we have a complete inventory of brand-new Nissan vehicles to choose from, and a dedicated team of experts that will take the time to explain each model in detail. 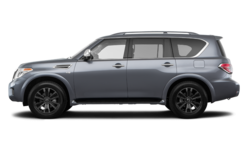 More importantly, we will listen to your needs in order to help you find the perfect new Nissan model for you, your lifestyle, and your family. 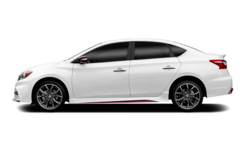 If you looking for a new Nissan in Calgary, trust Stadium Nissan. 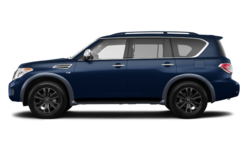 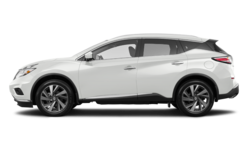 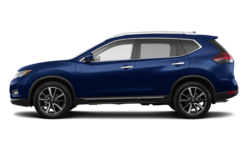 If you are in the market for a sport utility vehicle, no automaker offers as many SUVs as Nissan. 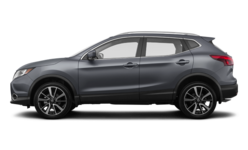 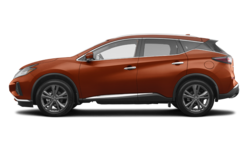 There is a brand new SUV for every need and budget including the affordable Kicks, the popular Rogue, the refined, all-new Murano, the spacious Pathfinder and, of course, the big and bold Armada. 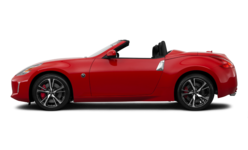 Come in today to Stadium Nissan and learn how each Nissan is different and also how each sets itself apart from the competition. 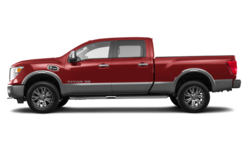 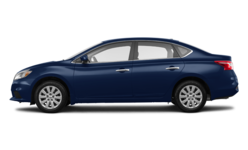 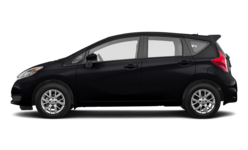 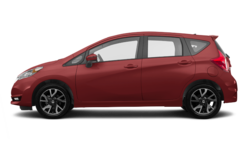 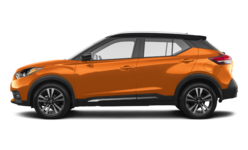 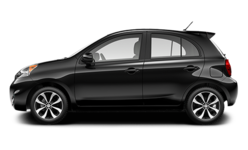 We also have an extensive collection of brand-new cars and trucks, like the Frontier or Titan, or the agile, city-friendly Micra, the subcompact Versa Note and the Sentra. 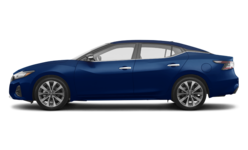 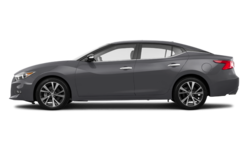 If you are looking for a little more refinement, come in and have a look at the all-new Nissan Maxima, the perfect combination of power and comfort, or the spacious and luxurious Nissan Altima. 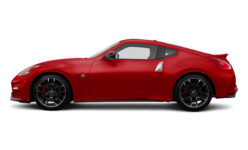 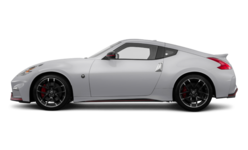 We also have a selection of 370Z vehicles on site for those looking to have as much fun as possible behind the wheel. 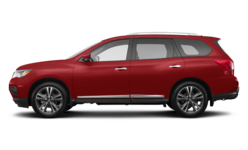 Buying a new Nissan vehicle has never been easier, more enjoyable, or more affordable! 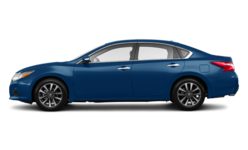 Visit Stadium Nissan today! 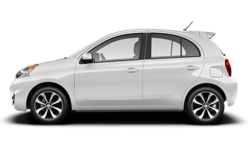 To learn more or to book a test drive, contact us today at 1 844 757-6690, or online using our contact form or chat service.